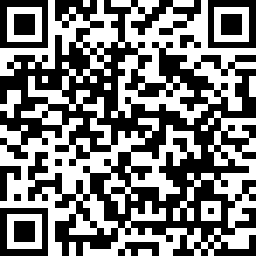 Applications that make your life easier. 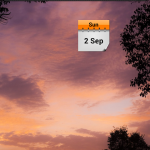 Highly configurable widget that displays the current date on the Home Screen using a 1×1 square. saves battery life since there’s only one event firing at midnight to refresh with the new date. supports multi-language as it is using the phone’s months / days predefined values. 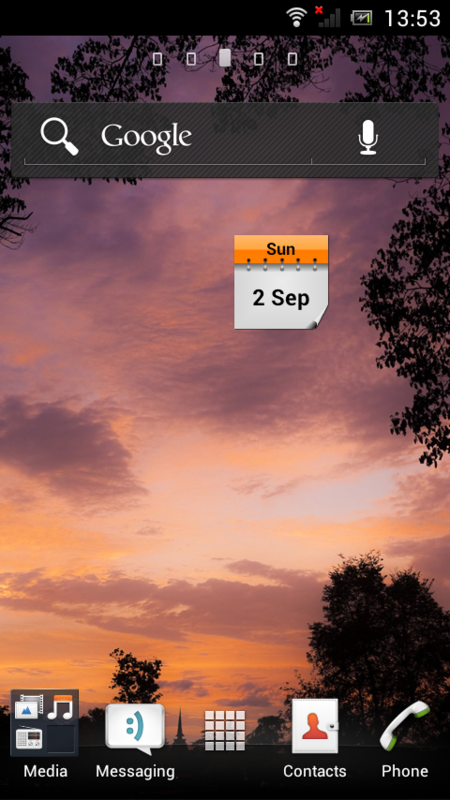 Header (colored bar on top) as well as Body (the white space) are configurable. 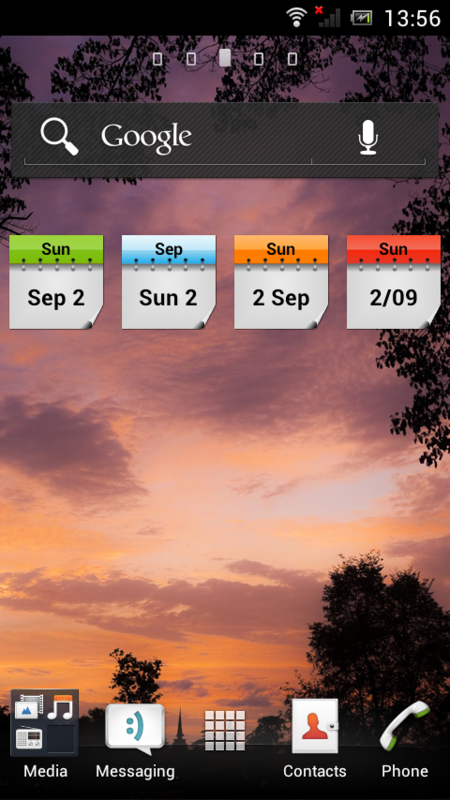 Clicking the widgets opens the phone’s calendar. 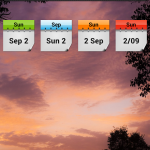 To reconfigure the widget you have to remove the widget and add a new one by selecting the values you want.